Found this elegant breast shaped feeding bottle. 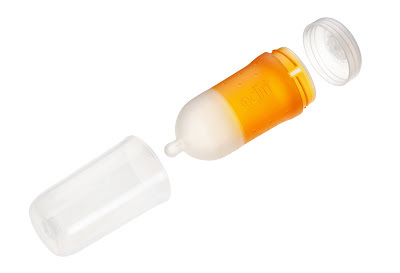 Just wondering is there any shops selling this special feeding bottle in Malaysia ? 此分類上一篇： Is Today your happy day ?